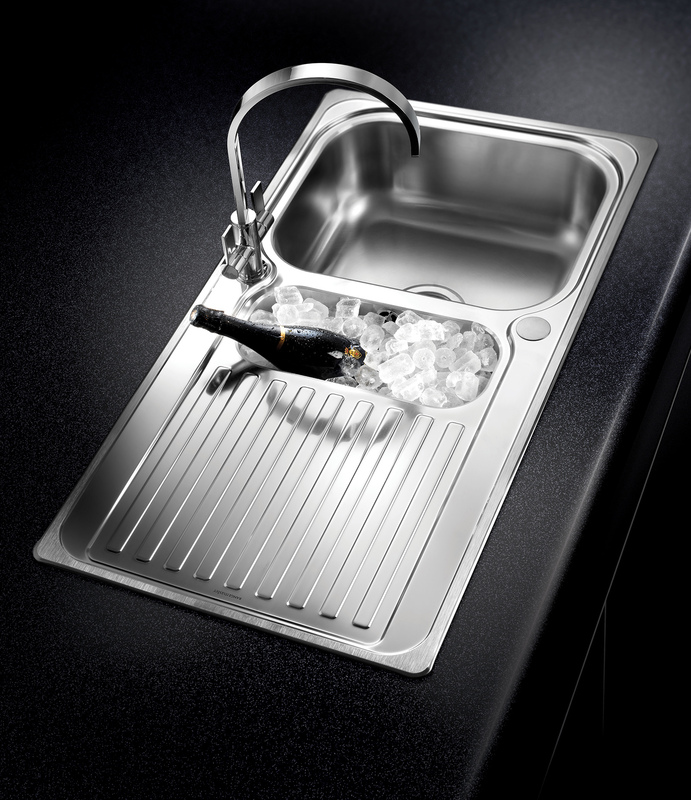 With the Rangemaster Sedona Stainless Steel 1.5B Inset Kitchen Sink, you can save space and make using your sink more efficient than ever before. 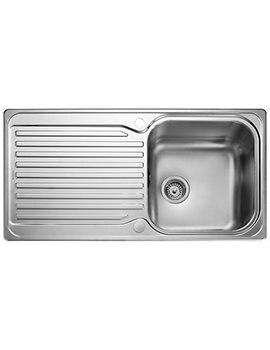 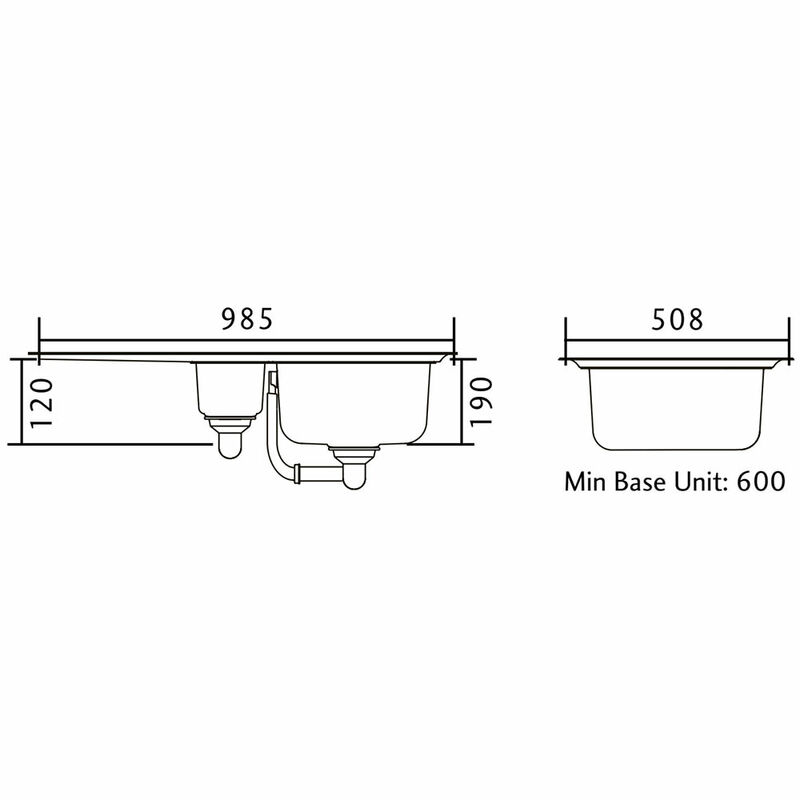 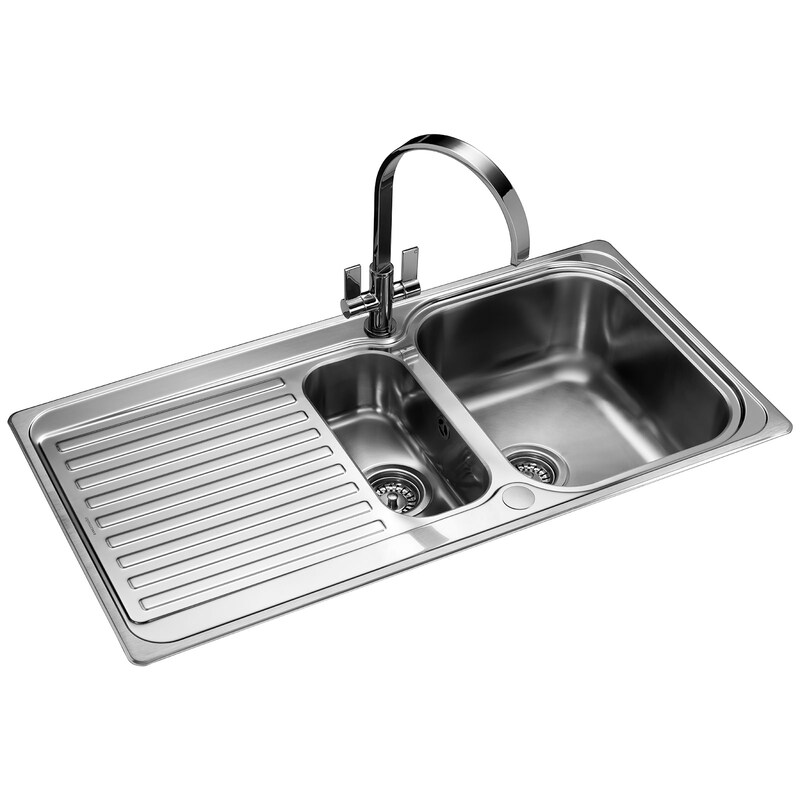 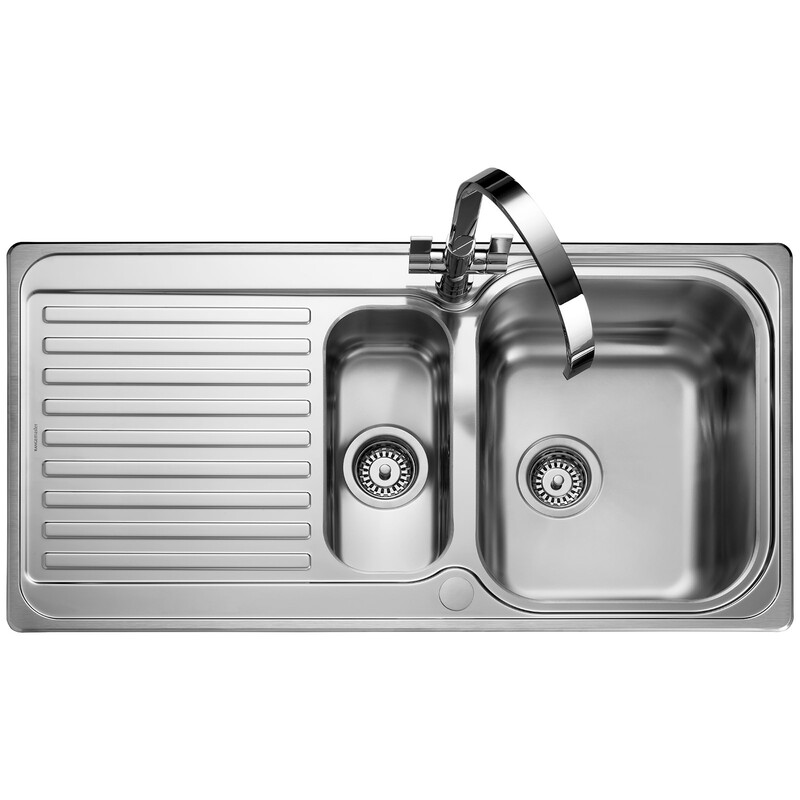 The sink measures an overall size of 985 millimetres in length by 508 millimetres in width. 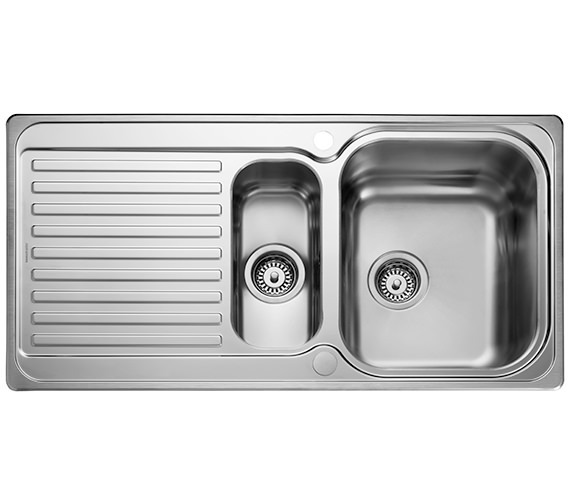 There are two bowls, the larger measuring 350 millimetres in length by 420 millimetres in width by 190 millimetres in depth. 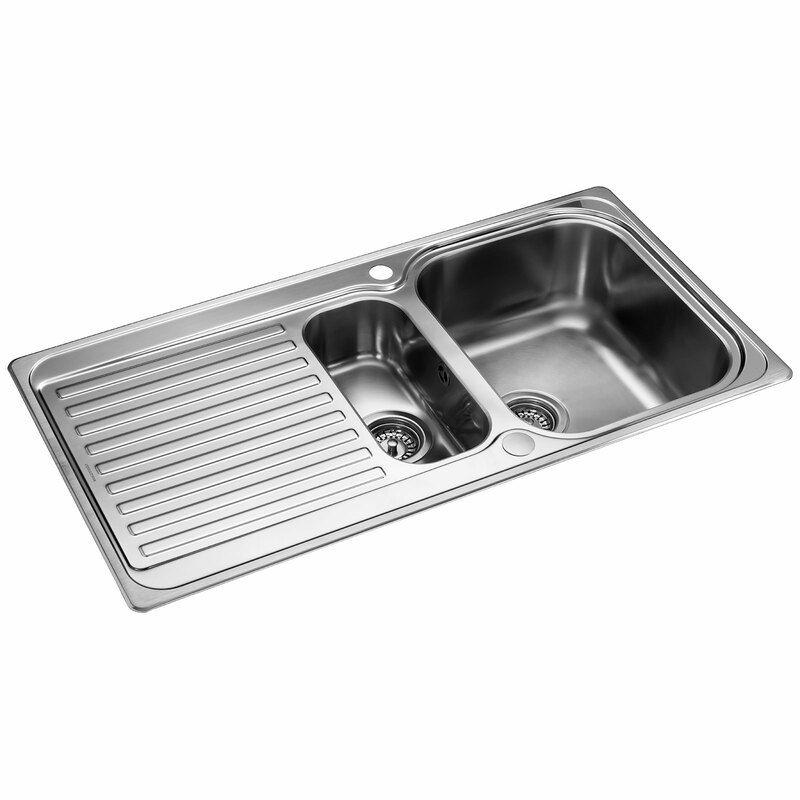 Everything from the two bowls to the drainer is made out of durable, high-grade 0.9-millimeter gauge stainless steel. 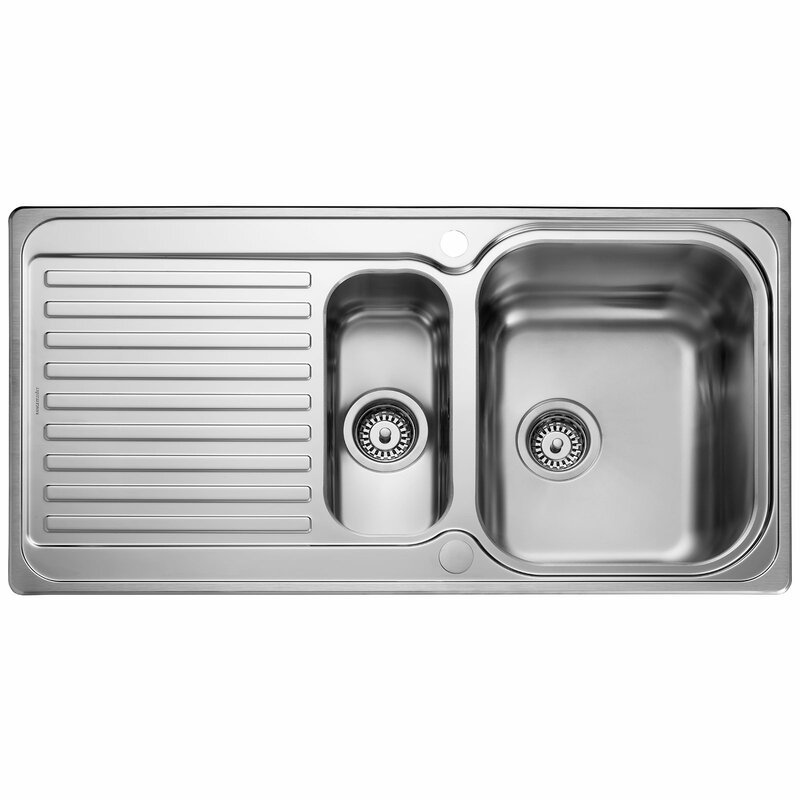 The unit has been given a Micro-Sheen finish with a ground edge.